They say as the demand increases, competition becomes tighter. No problem, says Harley-Davidson (HD). People from Harley’s main office are not bothered with the heated sales battle since they are banking on a new, jaw-dropping price strategy for some of its most popular products. 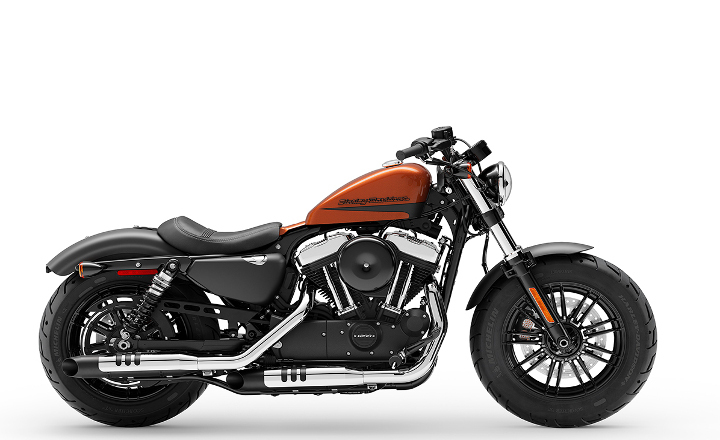 The announcement of the new pricing unfolded today during the relaunch of the Sportster and Softail models at the three HD dealerships in the country. 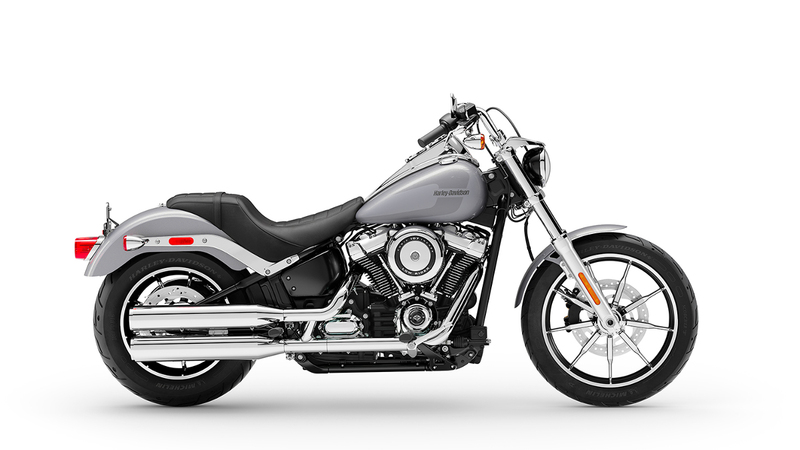 Hold your breath: The new pricing for the Sportster and Softail models starts at P650,000 and P1,100,000, respectively, and takes effect immediately. 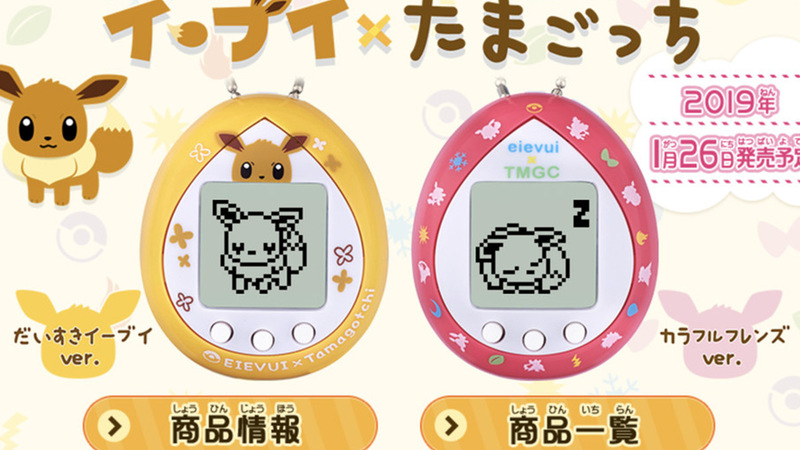 This means a price difference of P100,000 to P300,000. 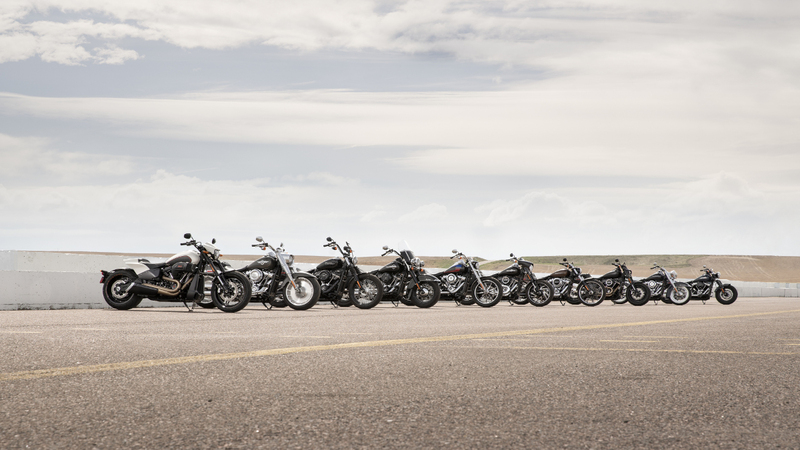 "Customer demand for Harley-Davidson motorcycles in the Philippines is still growing steadily. Since the opening of the first authorized dealership in 2013, we have witnessed continuous interest in HD products,” said Johan Kleinsteuber, managing director of Harley-Davidson Asia Emerging Markets. 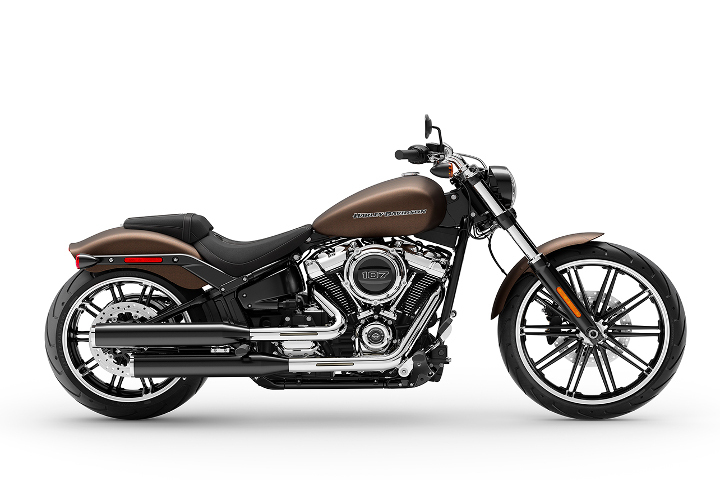 “The 2019 model year introduces the Custom Vehicle Operations (CVO), Touring, Softail and Sportster family with new technology, updated features, styling tweaks, new finishes, and matching accessories, bringing a new level of performance to the HD lineup throughout our product range,” added Kleinsteuber. In time with this big announcement is the grand third anniversary celebration of Harley-Davidson Cebu, under the stewardship of dealership principal Regan Rex T. King. Hundreds of cruiser lovers showed up at the events venue at AS Fortuna Banilad, Mandaue City, for the celebration tonight. King led the ceremonial turnover of keys to the first four buyers of the 2019 models. Harley owners, some coming from Butuan, Cagayan de Oro, and Davao, also took time out to have designs imprinted on their body with the free on-site tattoo sessions. HD Cebu takes care of the cruiser markets in the Visayas and Mindanao region. And because of the strong demand, a fourth dealership is expected to rise in Davao City by the first quarter of 2019. “We believe that we can respond to the demand for HD motorcycles in the Philippines, and in doing so, help fulfill the dreams of motorcycle enthusiasts to own a Harley-Davidson at a price that is now more accessible than ever,” Kleinsteuber emphasized. The authorized dealerships located along EDSA Greenhills and Bonifacio Global City will be hosting their 2019 open house on November 24, 2018, where the new bikes will be available for purchase. The H-D Cebu event will continue until tomorrow. 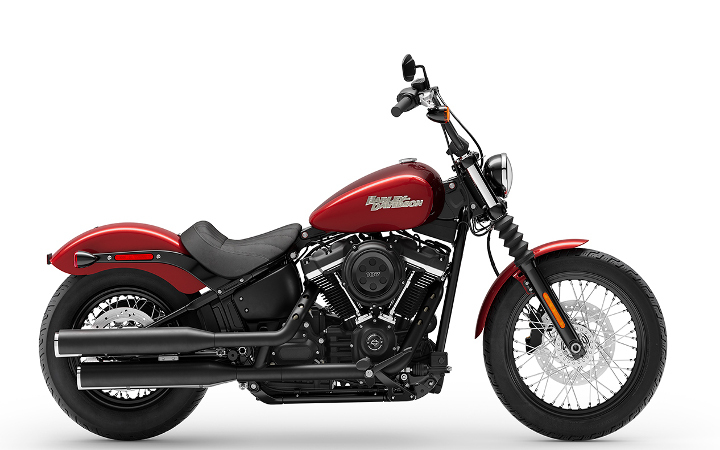 Let's see if the Indian motorcycle company will act on this bold price move by Harley-Davidson.